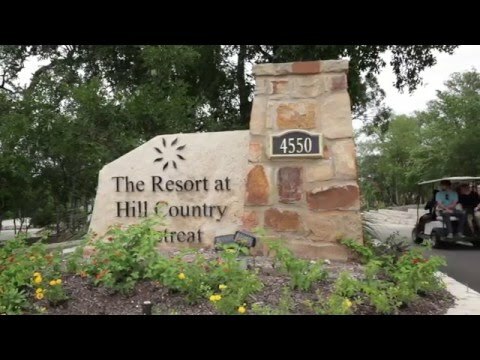 Explore Hill Country Retreat so you can see the beautiful community and resort-style amenities. We believe you’ll like it here. The Classic Series offers the perfect balance of space and privacy with a secluded Owner's Retreat and an extra bedroom for visiting family. The additional Flex Room makes a great space for hobbies. The Estate Series provides extra space for guests, a Flex Room for you, and larger, open floor plans perfect for entertaining. Enjoy the Gourmet Kitchen and oversized Owner's Suites. The Garden Series provides ample space for this phase of your life with open floor plans perfect for family get-togethers or entertaining friends.